A new documentary called “Ink & Paint” is set to come to Disney’s new streaming platform, Disney+. This new series has eight episodes and takes a Hidden Figures look at a number of women who made many of the Disney animated classics possible with little or no recognition for their work. 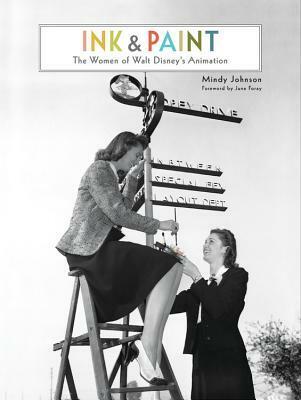 This series is based on a book called, Ink & Paint: The Women of Walt Disney’s Animation which was written by Mindy Johnson and was published last year. It tells the story of animation at Disney, from Snow White and the Seven Dwarfs to Coco and Moana, through the prism of an unsung workforce of trailblazing women who helped create some of the greatest animated movies of all time. 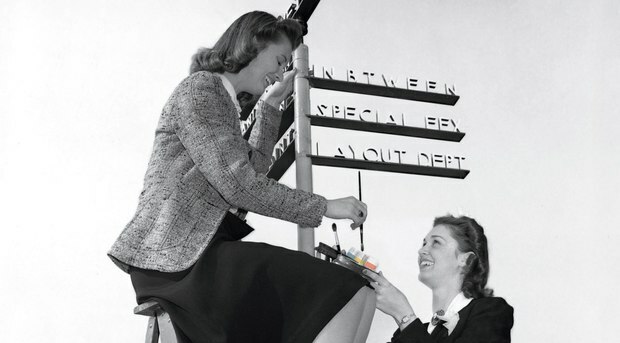 According to Deadline, the documentary team recently recorded an interview with Ruthie Thomson at the Ink & Paint building at the Disney Lot. Ruthie Thompson is the oldest surviving animator at 108-year-old and started at Disney Animation in 1937 as a cell cleaner and eventual rose to become a supervising scene planner. “She’s very funny and very spry, and having her come back onto the lot and be able to help us launch this story was extraordinary,” Fernando Hernandez said. Ink & Paint is set to be ready for Disney+’s launch in late 2019 and ABC Studios are also working on a second documentary series for the streaming service. What do you think of a new Ink & Paint documentary series on Disney+? Will Fox Family & Blue Sky Movies Come To Disney+ ?